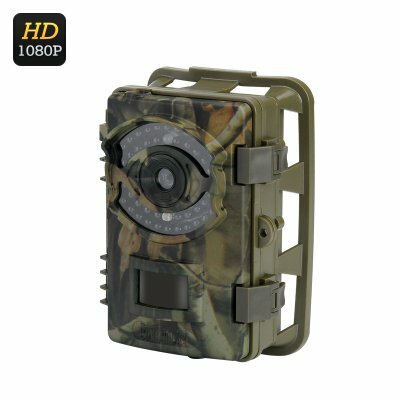 Successfully Added 1080P FHD Trail Camera - 16MP, 1/4 Inch CMOS Sensor, 2.4 Inch LCD Screen, Nigh Vision, IP54, 0.5Sec Trigger to your Shopping Cart. The 1080P trail came lets you study wildlife without disturbing their natural habits and for long periods of time. Simply set the camera in the needed spot and learn the behavior of animals and birds in the area. Whether your are a hunter, a wildlife enthusiast or like to capture natural events, this 1080P camera will be your trusty companion in all your outdoor escapades. Able to take high quality videos and 16MP pictures, the camera will give you stunning visual feedback, night or day. Thanks to its 42 IR LEDs, the game camera comes with great night flash, letting you capture shots of the chosen areas clearly even when the sun has set. IP54 rating makes sure the camera can stay outdoors and not be damaged by the elements. The 2.4 inch LCD screen lets you preview recorded footage. You can also use to make sure the camera is set up correctly and is able to capture the area you have chosen. 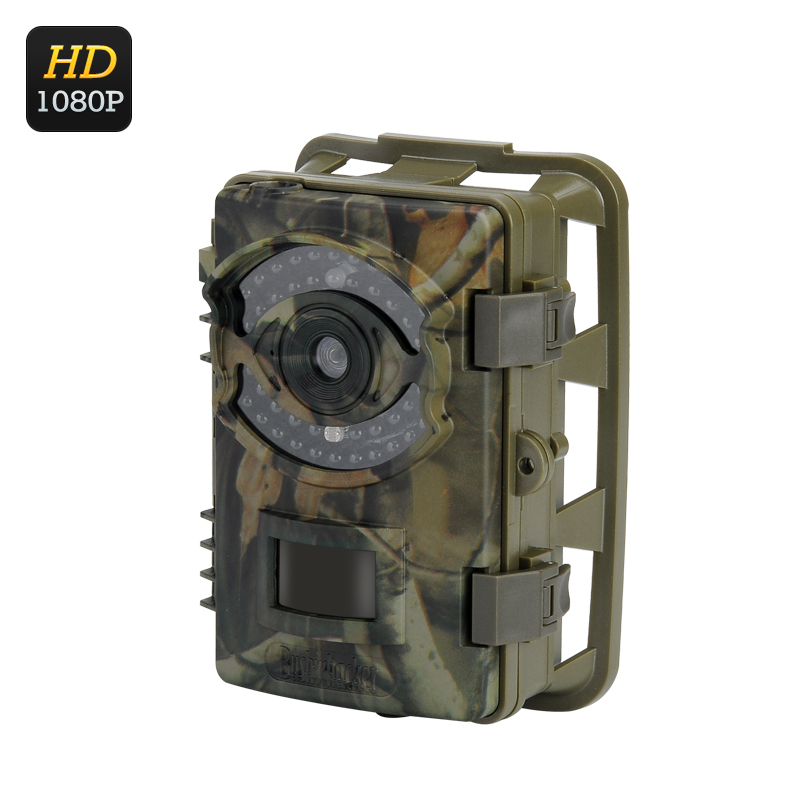 With H.264 decoding, the 1080P trail camera will store footage efficiently without taking up too much of SD card storage. The 16MP trail camera is a great gadget for keeping track of natural developments in a reserve or protected area. You can also use it to record footage of beautiful natural phenomena, like blooming flowers, sunsets and sunrises and later make them into stunning timelapse videos. The 1080P Trail Camera comes with a 12 months warranty. Brought to you by the leader in electronic devices as well as wholesale trail cameras..